Pakistan is a land of immense natural beauty. It has springs, gardens, streams, lakes, mountains, deserts and waterfalls. There are many well known areas which serve as tourist attractions like Neelum Valley, Kaghan Valley, Hunza Valley etc. However, this article will highlight unseen beautiful places in Pakistan. This does not mean that these places have never been seen or visited by any person ever. It means that these places are extremely beautiful but are less known by the visitors or tourists. Also government needs to give more attention towards these places so as to develop tourism infrastructure here and also to put more efforts to make these places more known to the tourists. Pakistan can earn a great amount of foreign reserves by promoting its tourism industry, which has been faded due to militancy, terrorism, chaos and corruption. Approximately 80 km from Khuzdar, Baluchistan, there is a village in a valley called “Moola”. It is surrounded by steep and high rocks. The area is covered by greenery all over. Cascading down are beautiful and clear waterfalls known as “Chotok”. This area is known for its huge mountains, warm springs and texture stoned cliffs. Another very beautiful unseen place is Gojal Valley. It is located towards north of Gilgit-Baltistan along the borders of China and Afghanistan. It lies at 15,397 feet from sea level and remains snow covered the entire year. It has an extremely serene view with Karakoram Highway passing through it. 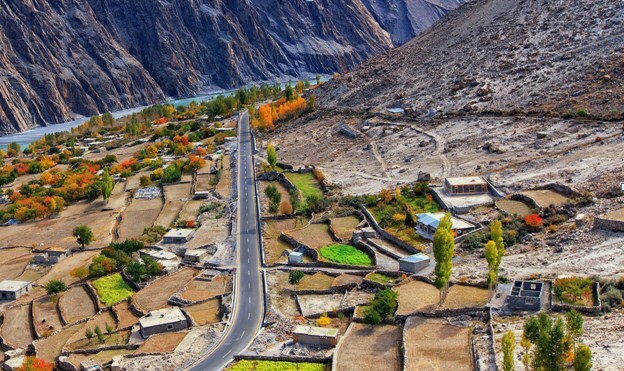 Hunza Valley is towards its south. Gorakh lies 94 km towards north-west of Dadu City of Sindh. It is a hill station. It is 5688 feet above sea level and lies in Kirthar Mountains. 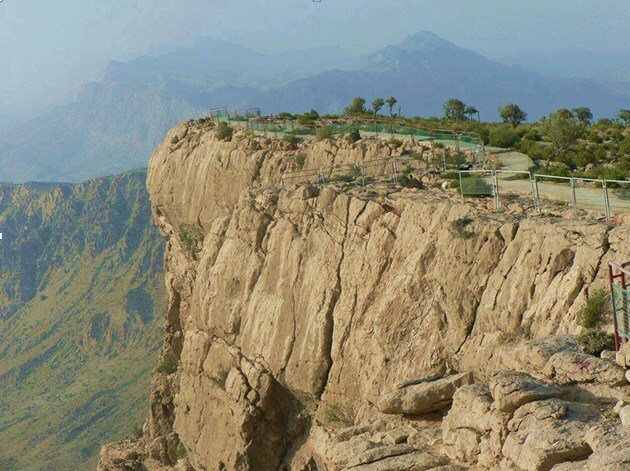 Gorakh Hill station is 2500 acres vast and is situated over one of the highest Pleateaus in Sindh. For Sindh, it is really a fantasy place because in winters, it snows here. 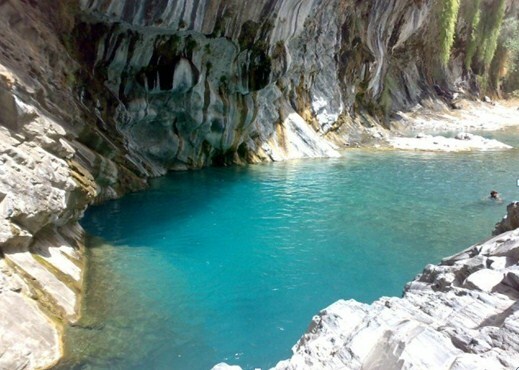 Sajikot is located near Havelian, which is a town in close vicinity to Abbottabad. 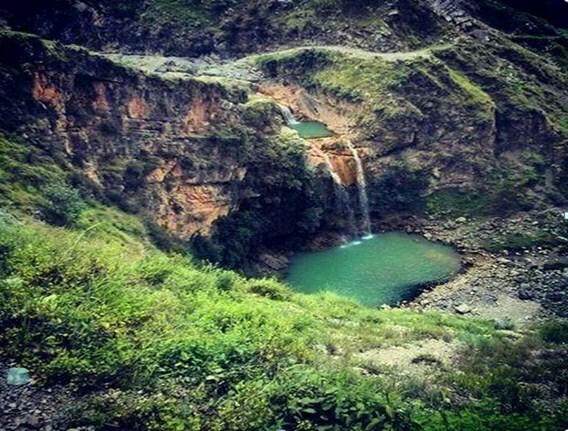 Sajikot is known for its waterfall. This waterfall is double-bedded and gives an awesome view when viewed from above. Pir Ghaib is located on Sibi road, 70 km form Quetta. This place is known for its famous cascading waterfall from mountains having palm trees. This waterfall makes its way in the form of various streams. The people living here believe in a myth that a saint (Pir) became invisible (Ghaib) after praying to Almighty to save him from the group of worshippers of fire who were after his life. On the way to Lalusar Lake form Naran, there is a mountain in Jalkhad. 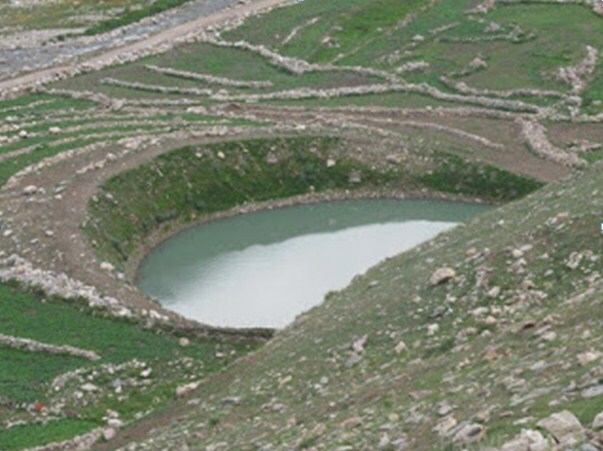 On its top, in the shape of a bowl (piyala) lies the beautiful Piyala Lake. Form tourism viewpoint, this lake direly needs to be developed and promoted. Hingol National Park lies in the south-western region of Baluchistan. 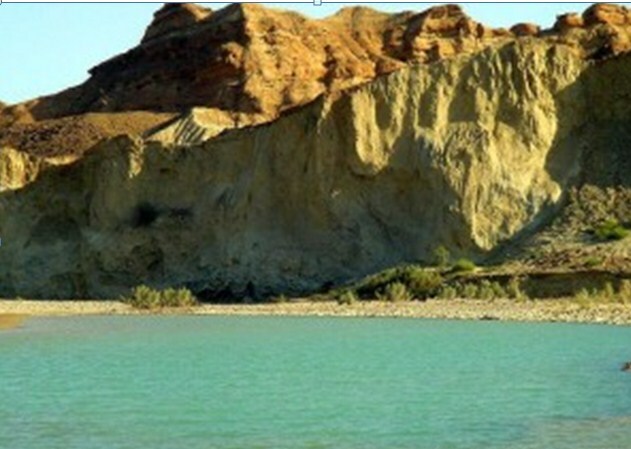 Coast of Makran is along this park. Towards the south is Arabian Sea and towards south-east is Karachi. 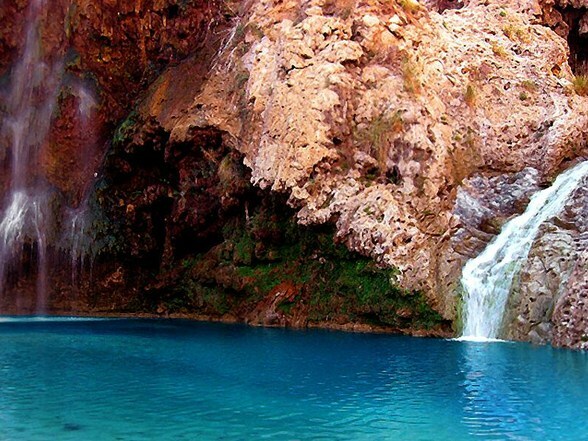 Hingol Park is known for its exotic flora and fauna. It has 250 species of plants and 285 species of living organisms. Besides, there are many more beautiful and historic places in Pakistan which are stupendous and colossal in their exoticness and beauty and can be great places for a must visit.